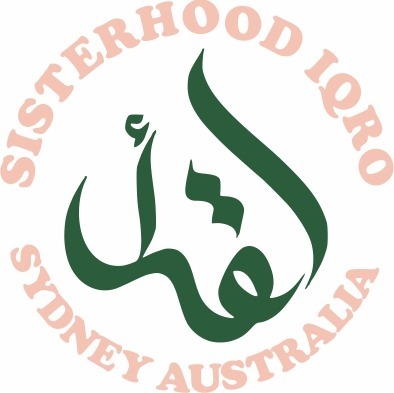 Sisterhood Dept — IQRO Foundation Inc.
Islamic lectures delivered by various guest speakers on fiqh, sunnah, sirah, syari'ah, etc. Love to meet new people and also learn new skills at the same time? Come and join SiMus! Next SiMus event “All About Korean Food Cooking and Tasting”. Check our events page for more updates. Allah has made the world absolutely amazing and breathtaking. We are even encouraged to explore it to know more about Allah and His creations. Join us in exploring the world to enjoy the view that Allah has painted around us. Check our events page for more details.